Learn the basics of how to keep your bike running smoothly and reliably all year long in this single-session workshop. We’ll cover things like preventing flats, bike fit, tools, and basic adjustments. If you’ve got a bike you want to build up or have questions about classes we offer, taking this class first is a good choice. No prior knowledge necessary. Bring your curiosity and some questions because this is an interactive workshop and the day’s content is driven by what you want to learn. A minimum donation of $25 is recommended for participation. 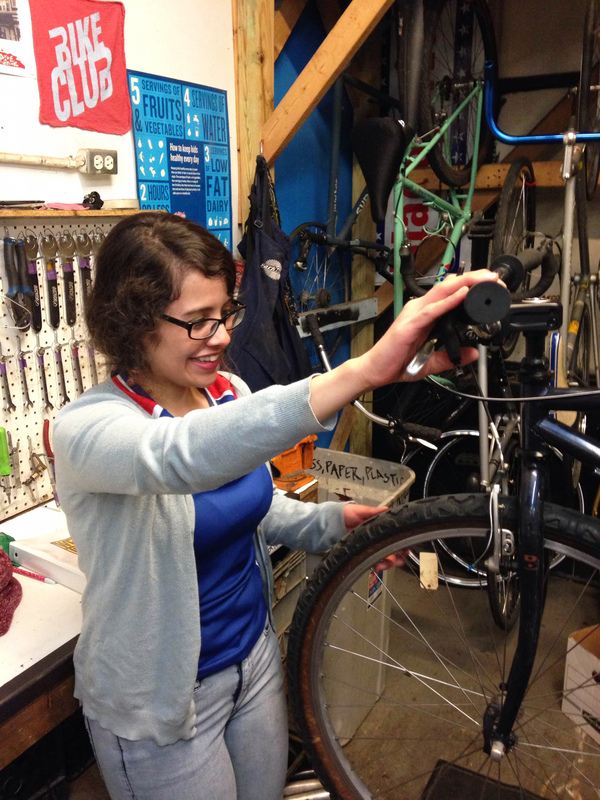 Funds raised are used to support youth and community programs offered by West Town Bikes.